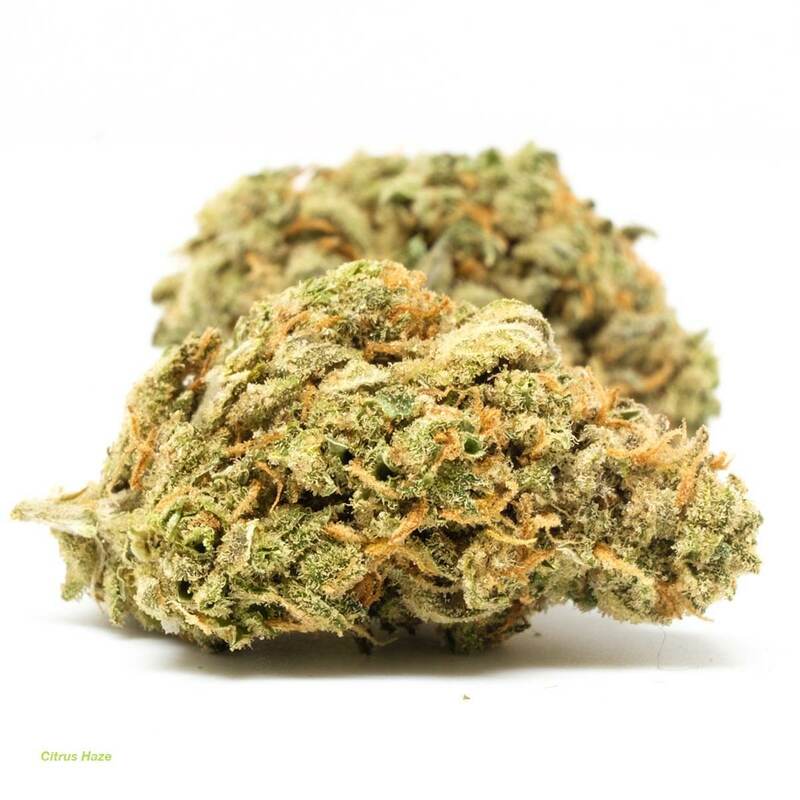 Although there are many different variations of Citrus Haze, the most popularized genetic variation combines the infamous Lemon Haze with the mouth watering Citrus Sunshine strain. 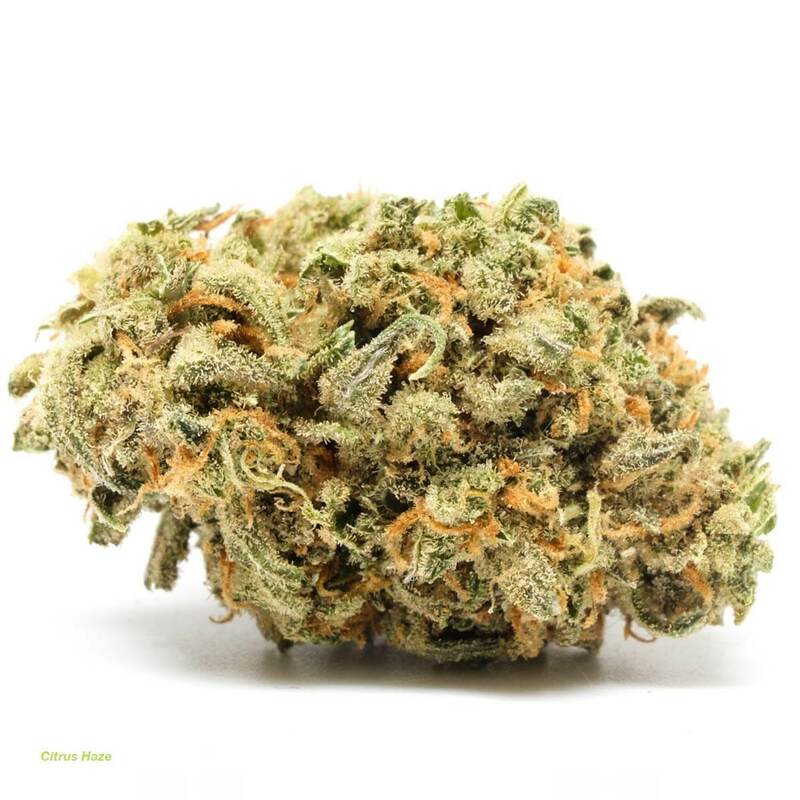 A strain that is just a delicious on the palate as it is to smell – Citrus Haze combines the fresh lemony/orange scent of its Lemon Haze parent, with undertones of sweet pine. 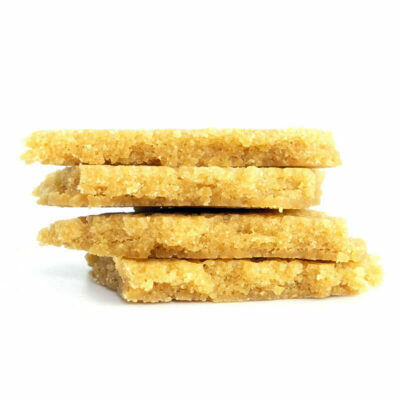 The Citrus Haze high sets in rather suddenly – sending the user into a blissful state of happiness and euphoria. This peaceful state slowly transitions the mind to a deeply concentrative and creative space – that gives way to a laser-sharp focus that will have the user crushing mentally stimulating tasks with ease. 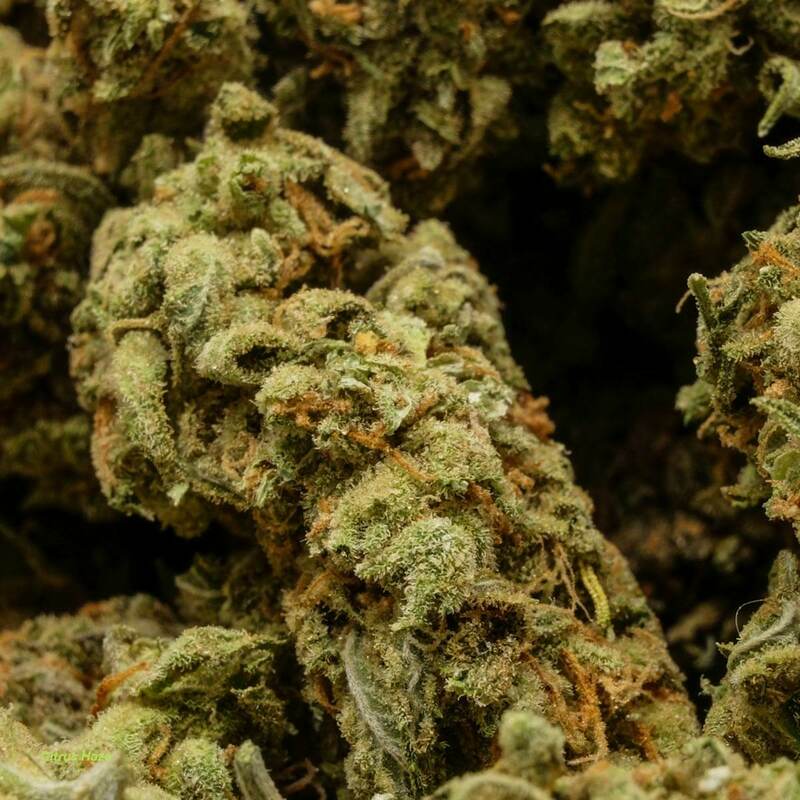 Citrus Haze does not provide much in terms of body stimulation – but instead excites a general state of relaxation that can be felt throughout the entire body. 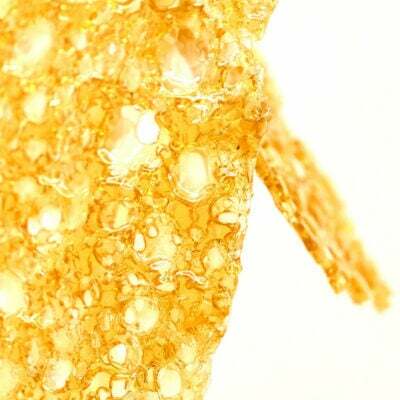 Citrus Haze can be used to treat conditions such as chronic fatigue, stress, depression, and mood swings. Tastes exactly as described and very nice. 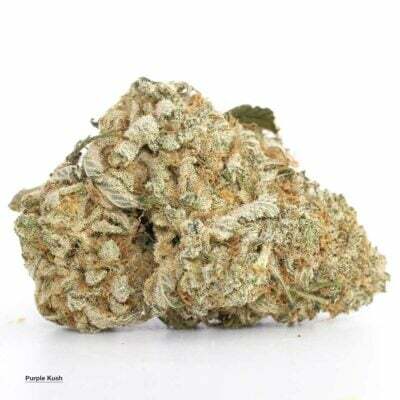 I don’t usually like sativa’s but this Sative dominant strain is awesome. It is a great pick me up and to me is very energizing and makes me happy, definately ordering more. Goût génial de fruits. Excellent buzz. Un de mes meilleur ! Probably the best I’ve tried so far and I’m always looking for the next best strain. Everything it said in its details was pretty accurate about this strain. It is smooth, you seriously don’t need much as it’s got a massive sneaker high and lasts a few good hours. A bit of a headache in the ending, but nothing that lasts. I’d buy it again, it was really good. I enjoyed this strain the most out of all the weed I have purchased to date. it was fresh sticky no harshness when used with water bong. boveda packs were not crystals on arrival. smelled and tasted as described, great high for getting things done around the house.